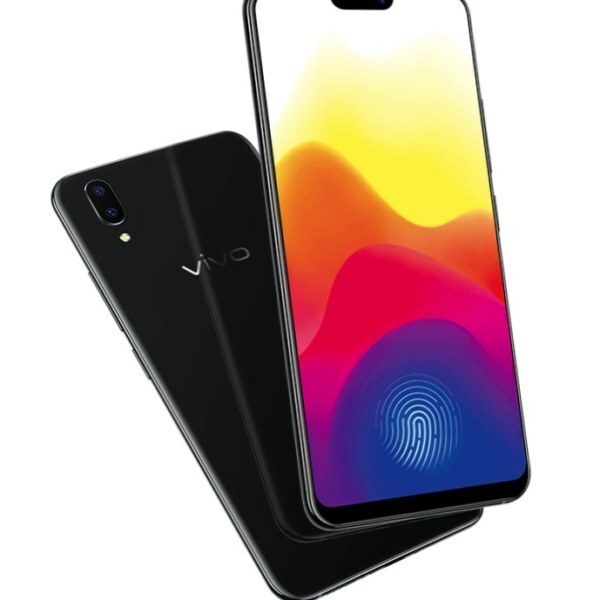 Vivo came out with the Vivo X21 earlier this year and it is a pretty good phone. It has 2.2 GHz Octacore Processor, and it makes use of the latest Android 8.1 Oreo. With its 6.28 inch FHD Super AMOLED display, the phone makes for a good viewing experience. Capture moments with its 12MP + 5MP rear Dual Camera Set up. Pus, enjoy all the selfies you want with the 12MP front shooter. At its price of 29,990 it is one of those devices that give you 6GB of RAM at below the 35k price point.